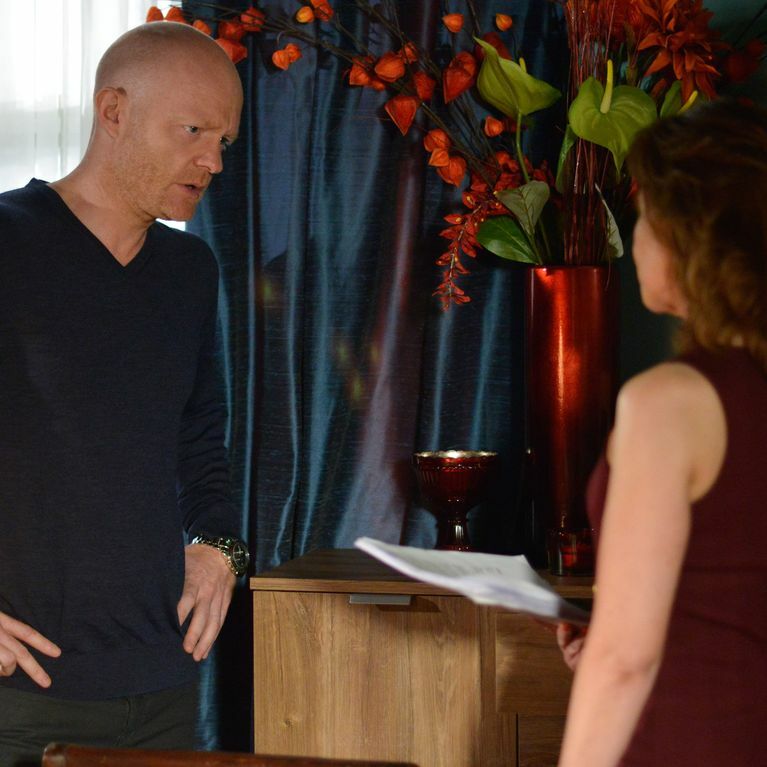 Eastenders 21/07 - Carmel Questions Max, But Will She Believe Him? Home / Soaps / Eastenders Spoilers & Gossip 2017 / Eastenders 21/07 - Carmel Questions Max, But Will She Believe Him? Eastenders Episode Guide - Friday 21st July. The school prom is thrown into chaos but who is involved and what has happened? A stunned Carmel questions what Max is doing forcing him to cover, but will she believe him?